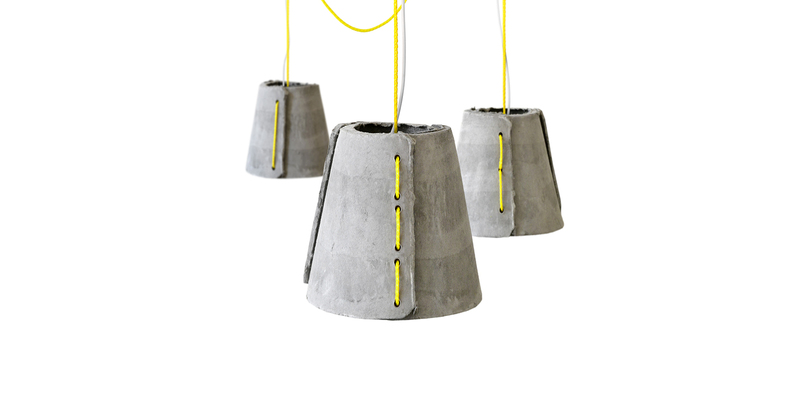 Cem Lights is a limited series of pendant lights for outdoor usage were we have been experimenting with new ways of connecting different materials. 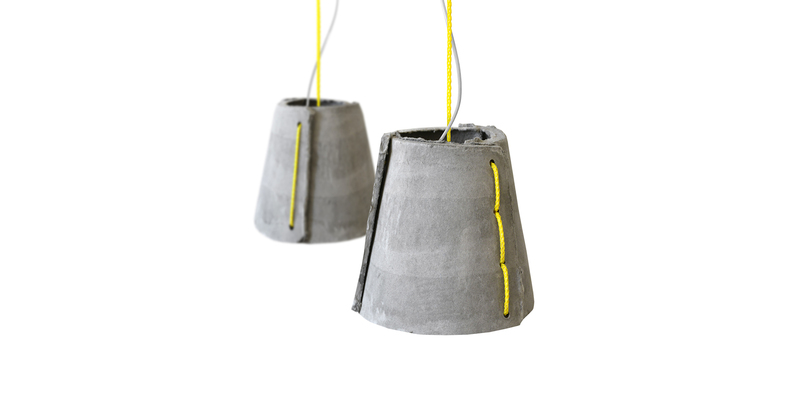 Each hand-moulded fiber-cement shell is connected via a system of self-interlocking sailing ropes. Fiber-cement is a highly durable, recyclable material made of natural materials like cellulose fibers and water and was originally developed as a material for cladding and roof coverings.